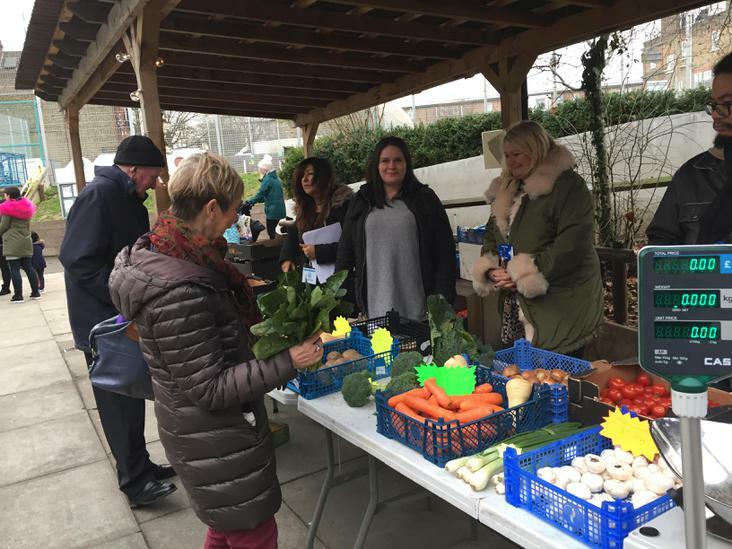 Councillor Bird shops at our fruit and veg stall! Do you know you can buy fruits and vegetables at amazing prices every Tuesday at our Mulgrave, Pound Park and Eglinton centres? Well, Councillor Linda Bird knows! She came to our Mulgrave centre and was amazed. She said "What a lovely children's centre! Such good work is done for the families. Good partnerships with our local schools. Keep up the good work"